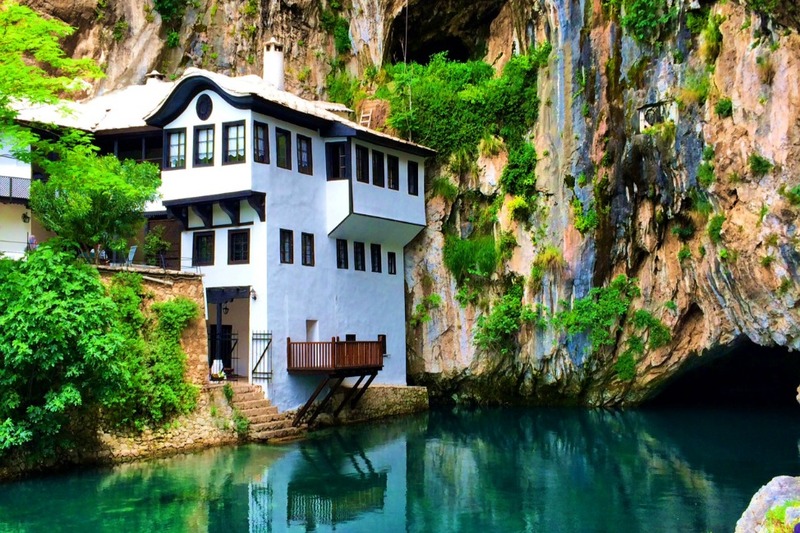 Do you want to explore each corner of Bosnia? Look no further, simply follow this Bosnia itinerary to be aware of the places that should be visited during your Bosnia tour. Therefore, read on to know more about the places. Travnik castle and two clock towers are perfect places to visit. 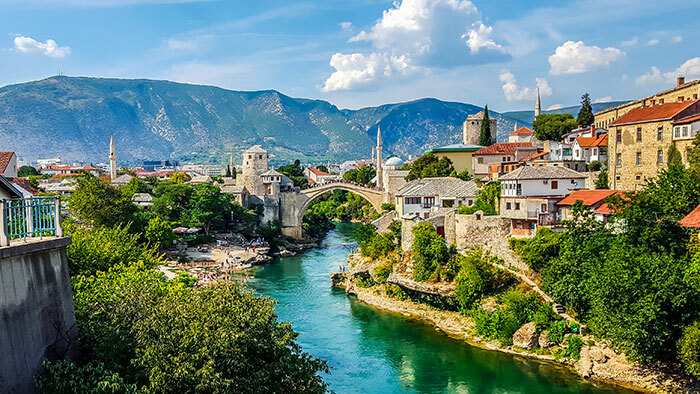 Start your journey with Herzegovina’s capital, Mostar that attracts vast numbers of tourists to Ottoman Stari Most, a bridge connecting both sides of the city over the River Neretva. Here, you can find yourself busy in doing a lot of things from walking through the Old Bazaar, to eating Bosnian food on a terrace overlooking the river to climbing the Franciscan Church’s bell tower. If you stand in the middle of the River Neretva, you would feel different as it offers different vibes from both sides of the bridge. 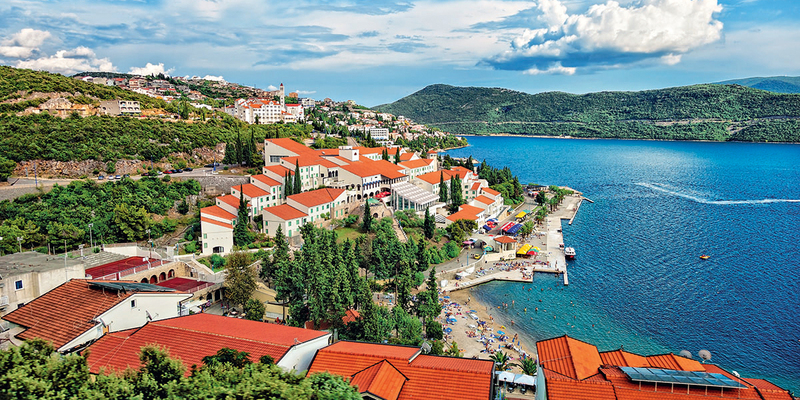 So after arrival in the country, spend a day discovering Herzegovina’s central city. 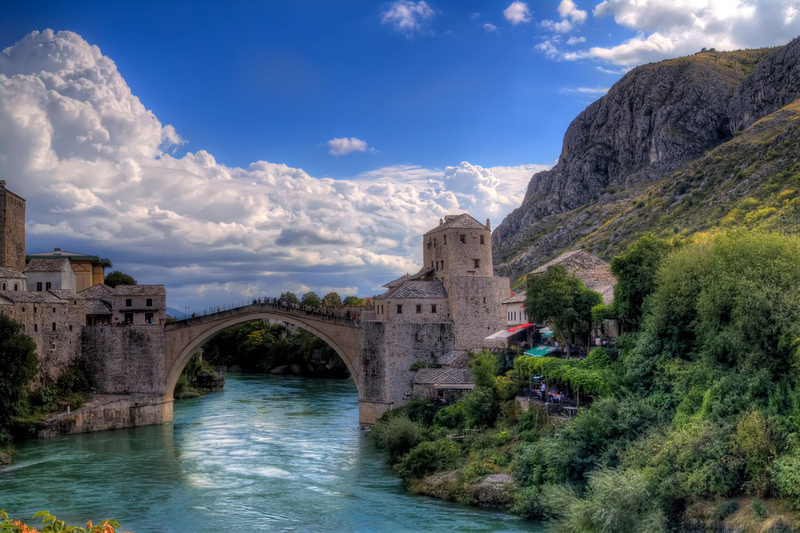 It is important to plan your two day trip in Mostar as there are a lot of places to visit and make sure to cover all the top attractions in your two day Bosnia tour to Mostar. 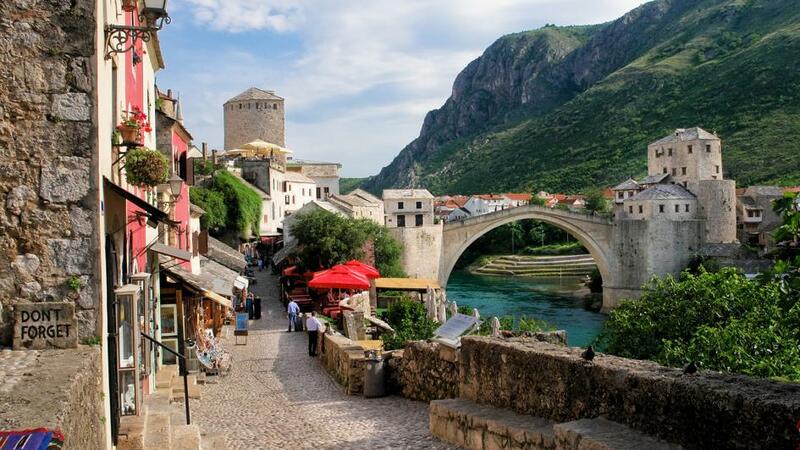 Medjugorje and Pocitelj are the biggest places to invest your first day of the Bosnia itinerary and afterward, you can stroll to Mostar’s old bazaar, the modern Croatian districts and last but certainly not least, the famous bridge, Stari Most. 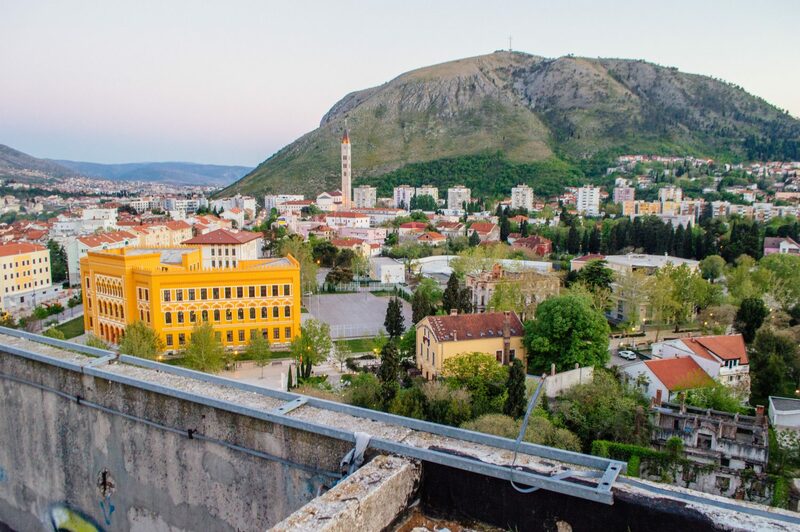 This is how you can end your day trip to Mostar. The very next day can be invested in visiting the Catholic pilgrimage site in Medjugorje. There are a lot of interesting stories that are associated with the place, visit and explore them on your own. 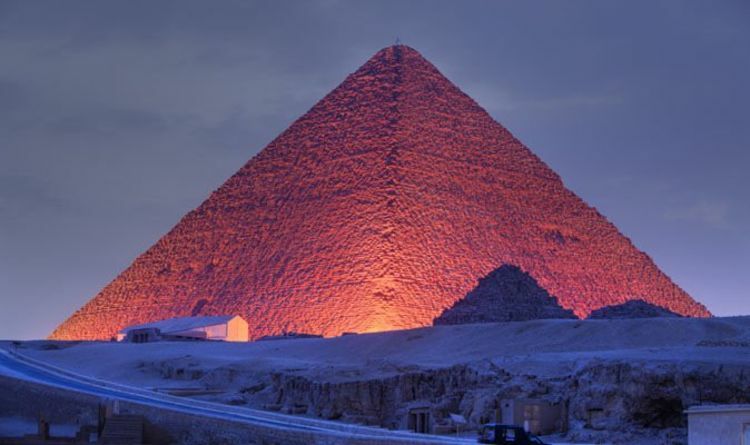 It is one of the top attractions of the city and one of the most visited places in the city. Spend your daytime here and leave for your hotel in the evening. Begin our third-day tour with Travnik, which is the former seat of the Ottoman Viziers. Travnik castle and two clock towers are the main attractions of the city and the best part about this place is the birthplace of famous author Ivo Andric, who had introduced Bosnia’s Visegrad on the map in his book: The Bridge on the Drina. Stay a night here and get early in the morning to explore the open-air museum that was once called the European Istanbul. This is how you can begin your fourth day trip with Visoko’s famous Bosnian Pyramids which most of the people haven’t heard. 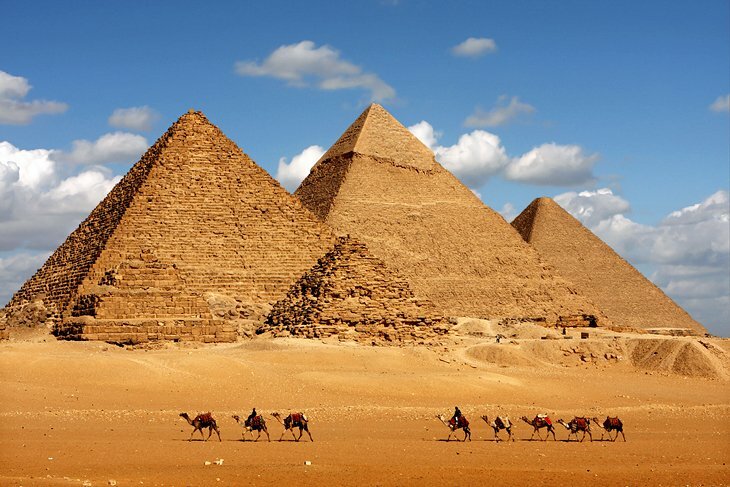 These pyramids are the tallest and the oldest one in the city. Bosnian Pyramids in Visoko is a small town near Sarajevo in which a local archaeologist Semir Osmanagic suggests the five hills are human-made structures. In order to know everything about the place in detail, you must hire a guide or buy a manual that will instruct you in the right direction. 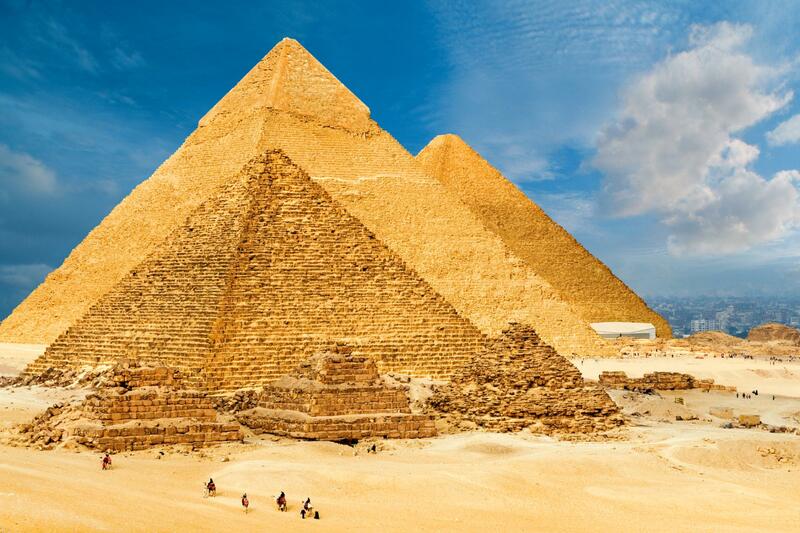 When it comes to knowing about these five pyramids, the biggest one is a Pyramid of the Sun that stands at 220 meters, the smallest one is the Pyramid of Giza that stands at 147 meters. 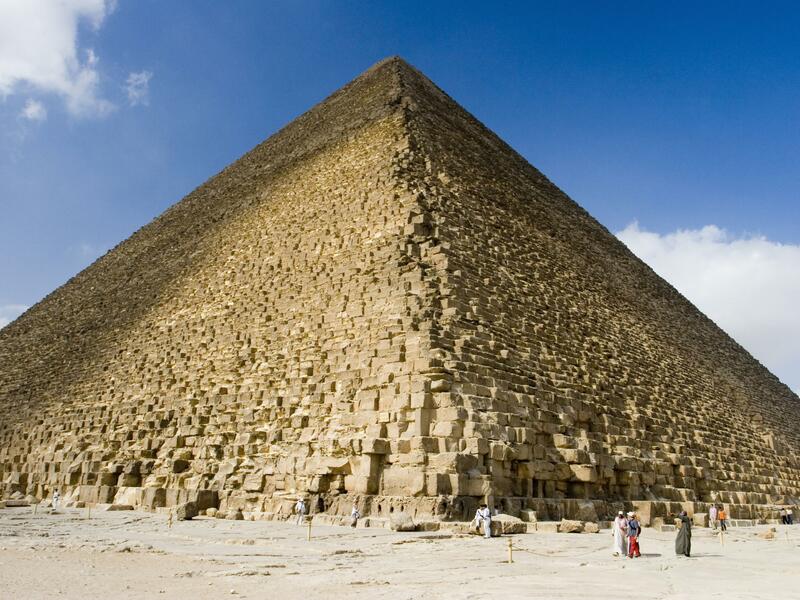 It is believed that the structures are said to be the oldest one and were made of the strongest concrete known to man. Wrap up your day before the sunset and come back to your hotel or the place you are staying in. 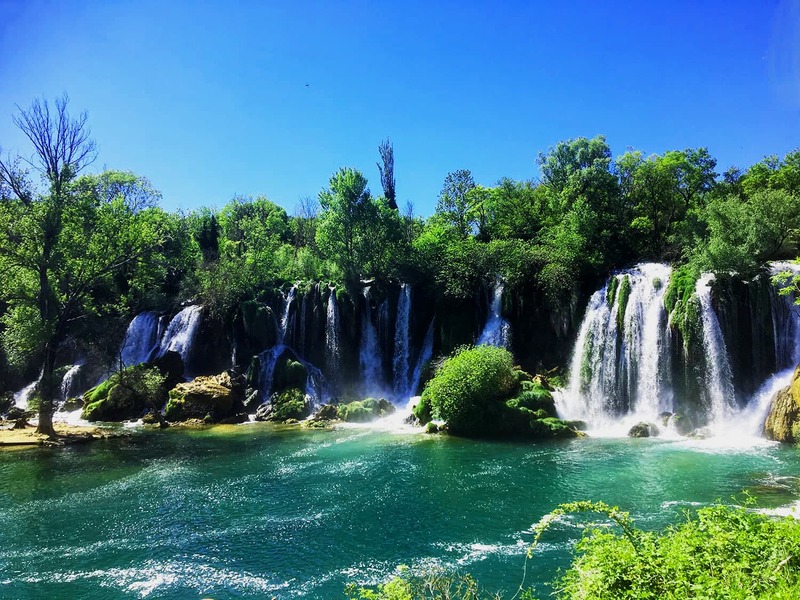 Before moving to Sarajevo, it will be better if you visit Konjic as it sits halfway between Mostar and Sarajevo, which makes it a better option to visit first if you are planning to visit Sarajevo. Pleasing Konjic sits on both sides of the River Neretva crossed by Stara Cuprija and this six-arched bridge has two main claims to fame. When you visit, you will be guided that it is the last significant structure under the Ottomans in the 17th-century which mark the border between Bosnia and Herzegovina. Spend your daytime in the sightseeing, exploring Tito’s Secret Nuclear Bunker, and hiking in the canyons. And it is suggested to go back to your hotel in the evening. Next morning, it is suggested to leave early for the capital of Bosnia, Sarajevo to explore the city within a day. There are many things that you can explore here, ranging from maze-like Ottoman core to the Austro-Hungarian Central European elegance in its shopping districts. If you are a foodie or likes sipping on the coffee, this country has endless cafés that serve up strong Bosnian coffee with restaurants having platefuls of cevapi. Just in case, you want to enjoy hiking and skiing, then you can proceed further in some time. Wrap up the day with a delightful meal at the hotel. This Bosnia itinerary is made to offer you the best Bosnia tour and the seventh day is perfect to explore Brcko District that is somewhat unique with the title of Europe’s only self-governing free city. This sits on the banks of the River Sava with Croatia to the north, Brcko hasn’t become a victim of segregation. Except for this, Bosniaks, Serbs, and Croats that are situated side by side in the city. Once you are done exploring it, take a walk along Trg Mladih, the main street which is lined with colorful Hapsburg architecture and cafes. Other highlights include the orange and yellow Gradska Vijecnic, which is a government building on Bulevar Mira 1. Start your eighth day of Bosnia tour with Tuzla that might not fall on the list of beautiful places but when you explore further and deeper, you will come to know about the beauty of the place. Upon arrival in the town, take a cab to your hotel and after settling in, go out on your journey to explore the town. This town is famous for salt production which is the primary economic source in the town. Make sure to explore the place is in the rest of the day as you have to explore more places in the coming days. This place is perfect to be covered in a day and after landing in the town, you would be left with a few hours. Once you have explored the area come back to your hotel to take rest and to enjoy your food at the hotel.